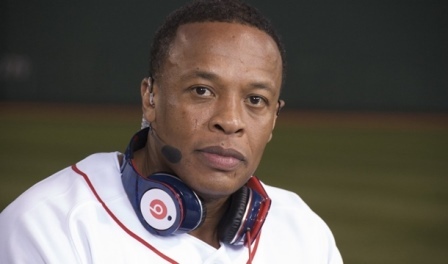 Billionaire producer, rapper and entrepreneur Dr. Dre says he wants moviegoers to be motivated by his upcoming biopic, ‘Straight Outta Compton’. The film was directed by F. Gary Gray and portrays the rise and fall of the Compton, California rap group N.W.A, whose members include Eazy-E, Dr. Dre, Ice Cube, MC Ren and DJ Yella. 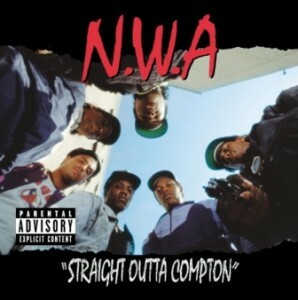 The film shares its title with N.W.A's 1988 debut studio album. “I hope [viewers] can be inspired.” Dre said. “That was the main word we used when we went into this. We want to show the ultimate brotherhood, betrayal — it has everything.” Dre admitted that he didn’t want to be a part of the filming at first, because he thought it would place a blemish on the group’s legacy. However, he changed his tune once he got on set. “Once we got into it, it started feeling good,” he said. Straight Outta Compton is set for theatrical release on August 14, 2015. I'm a 31 year old man looking to meet women between the ages of 25 and 45. I'm a 30 year old woman looking to meet men between the ages of 29 and 45.